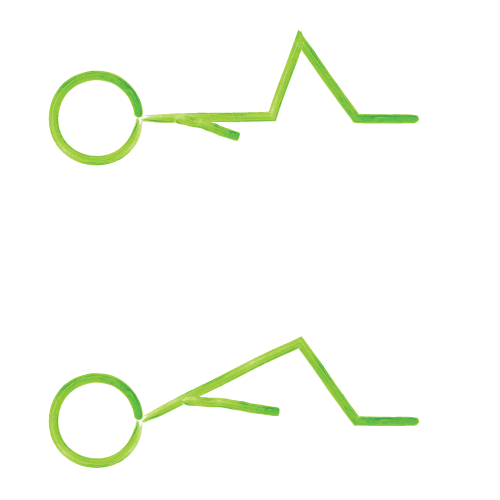 Lay on back – arms at sides. Imagine your back is a board – straight. Lift hips and hold 5 – 20 seconds.